Finding the right furnishings for your home can be quite a challenging task. Whether you are searching for a single statement piece, refurbishing or decorating a new home; this is a decision that involves factors such as budget, style, taste and comfort. Today there are many brands, furniture styles and price ranges to choose from in Brunei. 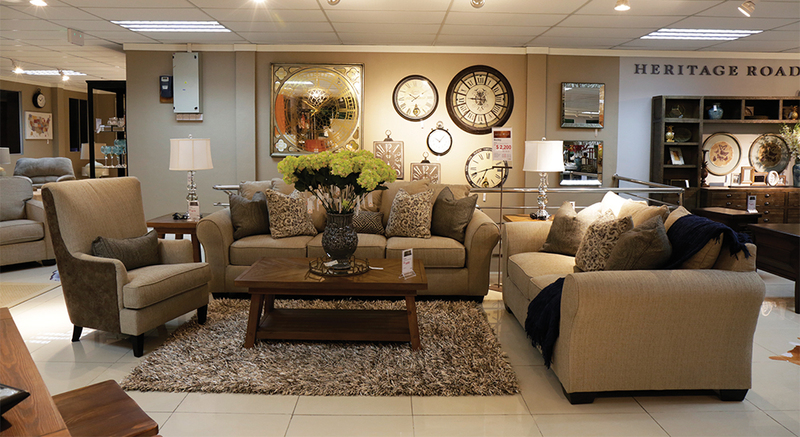 However, there’s one store that stands out from the rest, Ashley Furniture HomeStore in Sengkurong. Drawing from over 72 years of innovation, Ashley Furniture Industries Inc has become the largest manufacturer of quality furniture products in the world. In less than 10 years, the company has become the No. 1 selling furniture brand in the world and the No. 1 retailer of furniture and bedding in the United States. Now this renowned brand is in Brunei and ready to offer you the best quality furniture to match your unique lifestyle, at affordable prices. 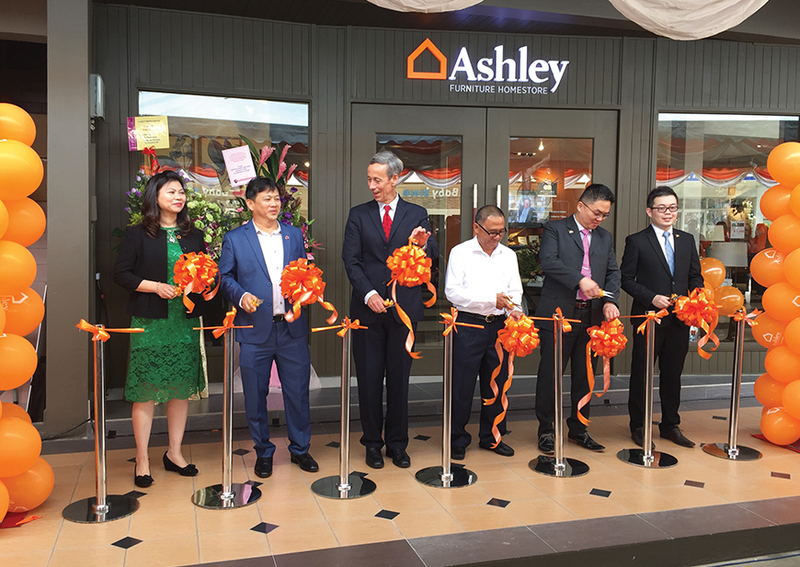 Ashley Furniture Industries Inc. is headquartered in Arcadia, Wisconsin and also operates U.S. manufacturing facilities in Mississippi, Pennsylvania and California; with international facilities in China and Vietnam. Ashley has design and engineering teams dedicated to creating furniture styles that will complement any decorating style. 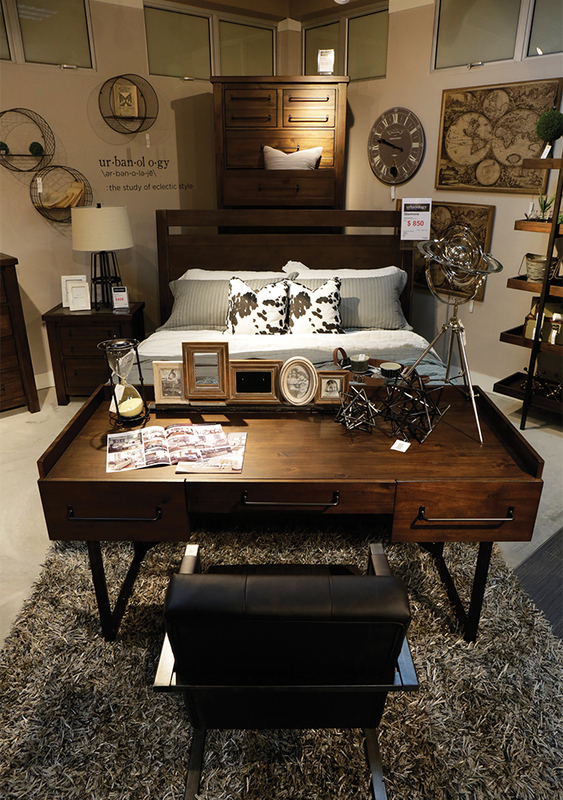 From vintage to contemporary styles, you’ll find furniture to enhance the way you enjoy living. The Ashley Furniture production teams carefully build each piece, ensuring quality construction and workmanship. The furniture is then carefully shipped to each Ashley HomeStore location using their own transportation fleet. And because the Ashley Team controls all processes from design to delivery, the company is able to reduce their costs and pass these savings on to you, the customer. State-of-the-art worldwide physical testing labs allow Ashely to continually analyse the quality of our raw materials, construction methods and finished products. Ashley prides itself for always being on the cutting edge of case good and upholstery technology. Finished products undergo extensive critical evaluations for durability, appearance; feel and overall performance. This furniture company believes that they do more product testing and quality control than any other furniture company – Ashley wants to grow, innovate and continue to be “the best furniture company” in the world. Find out more about Ashley Furniture HomeStore by calling +673 267 0668.